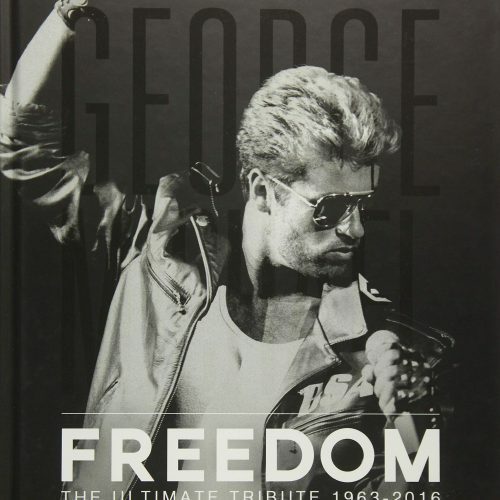 Interview of George Michael entitled “George Michael: Why I Quit Drugs” written by Alex Canfor-Thomas on March 15, 2014. It was published in the Event Magazine, the Mail’s Sunday’s weekly culture and celebrity magazine. It’s noon on a chilly winter’s day and I’m curled into the corner of a comfortable sofa in an editing suite in north London, watching as a sound engineer tinkers away on a computer screen. Against one wall there is an impressive selection of gym equipment; a delivery of bottled water is stacked against another. 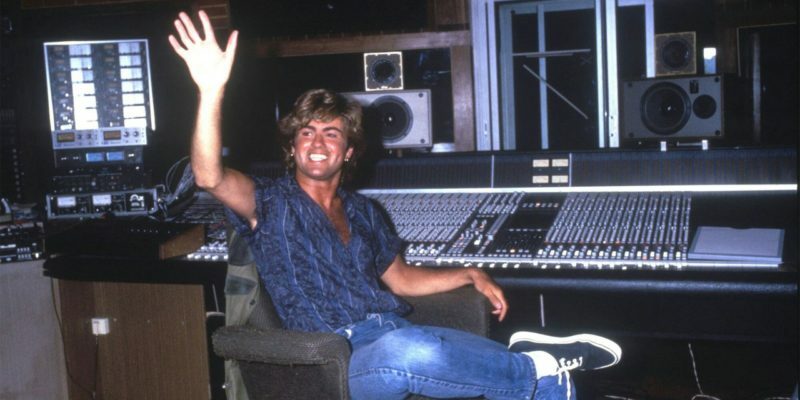 The sound engineer pops out for lunch and a casually dressed George Michael, wearing jeans and blue shirt, wanders into the room, kisses me on both cheeks and plonks himself down in a chair. I first met Michael in 2006, backstage at Earl’s Court in London before a show, and I’ve interviewed him a further five times since then. I’ve been to his house, hung out with him at concerts and got to know him well. I glance up from my notepad, more than a little shocked. Did I hear that right? 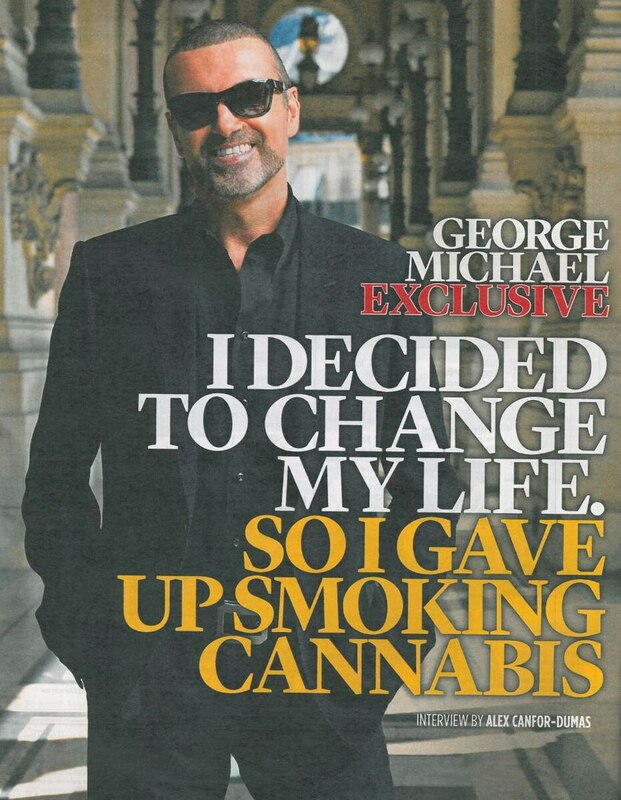 This, after all, is the man who in the past has extolled the virtues of cannabis smoking (despite several high-profile mishaps over the years, including crashing his Range Rover into the Hampstead branch of Snappy Snaps). ‘Well, what can I say?’ says Michael, cheerfully. The difference it’s made is clearly visible. Looking at Michael now – laid-back, calm and fighting fit – it’s easy to forget how turbulent the past few years have been for him. In 2010 he was sentenced to eight weeks in jail following that car crash in north London (the court found that he was driving while under the influence of cannabis, his second conviction for drug-driving). Then the following year he was hospitalised with a severe bout of pneumonia, during which time there were genuine concerns for his life. And then in 2013 he was involved in perhaps his most bizarre and troubling episode: falling out of his chauffeur-driven Range Rover while it was travelling at 70mph on the M1. He was airlifted to hospital and bears the scars on the back of his head to this day. The singer, it seems, is back on excellent form, and having turned his life around he’s been spending more time in the studio. He hopes to release an album of brand new recordings some time next year. 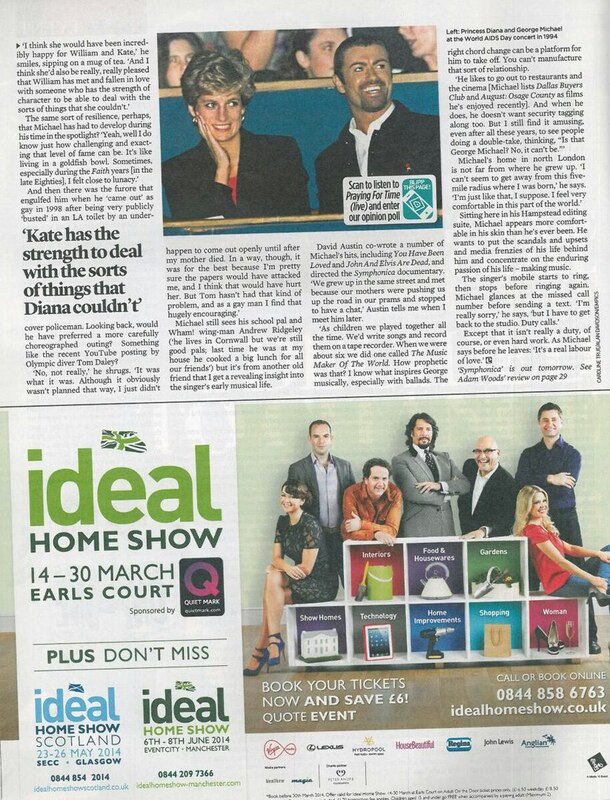 ‘I feel very positive about Symphonica, too,’ he says. The album is a collection of some of Michael’s favourite songs, recorded with full orchestra. 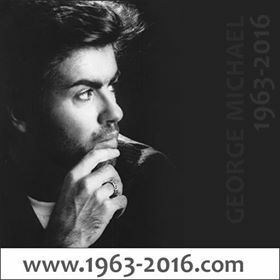 He plays me several tracks, including the lead single, a re-working of Terence Trent D’Arby’s Eighties classic Let Her Down Easy. ‘You know, it’s interesting,’ he says, pausing the CD player so that we can continue to talk. ‘But as I’ve grown older I’ve become so much more aware of how intrinsic it is to my entire being to be able to create music. ‘Whatever else has gone on in my life, the one thing I’ve always held on to was my belief in my talent as a songwriter. ‘Even when I was a teenager I was absolutely determined that once I’d got my foot in the door of the music industry, nothing but nothing was going to shift me. 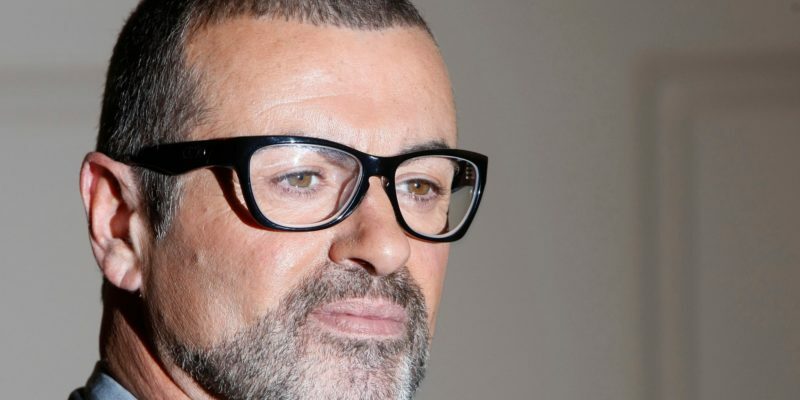 He says the orchestral accompaniment on Symphonica gave him the opportunity to showcase his famously mellifluous vocal skills. When you consider how desperately ill he became in 2011, the fact that he is able to record music at all is an achievement in itself. On tour in Austria, he contracted a virulent strain of pneumonia and spent five weeks in hospital. ‘It almost killed me,’ he admits. ‘On a subconscious level, it was very frightening and I’ll probably never feel quite as safe in life again. Something he can definitely remember, though, is the time he spent in Highpoint open prison in Suffolk, where he was jailed in 2010. He spent much of his time reading cards and letters from fans. Before he was released – after serving four weeks – he signed his autograph for every single staff member and inmate. Michael remains one of the most important figures in pop. 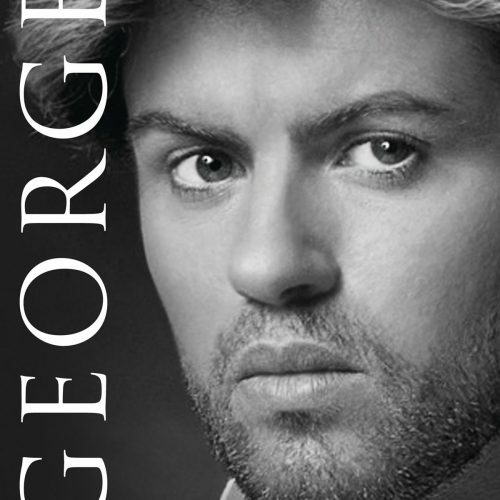 He’s sold more than 115 million records (with Wham! and as a solo artist), had six number one U.S. singles, and spent more than 30 years at the top of a notoriously fickle industry. It’s earned him worldwide adulation, millions in the bank and more than a few friends in high places. 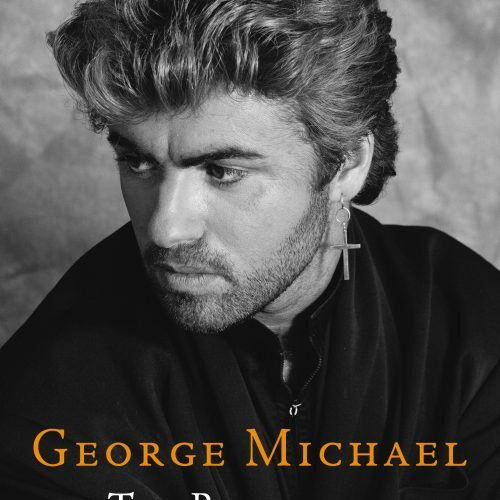 Indeed, it was his relationship with the former French First Lady, Carla Bruni, that helped him became the first contemporary pop artist to perform at the Palais Garnier in Paris, the setting for Gothic novel The Phantom Of The Opera. 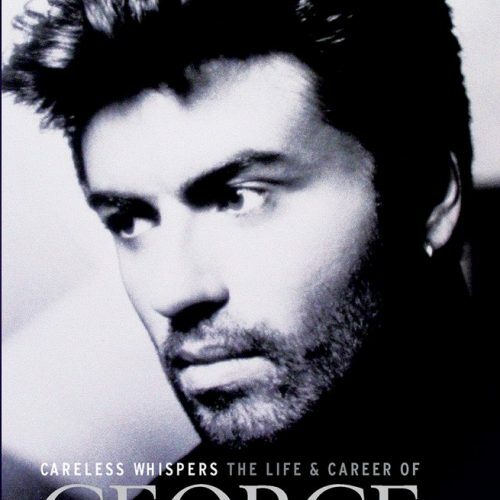 The resulting documentary follows the singer’s journey to perform in Paris in 2012. Filmed in both colour and black-and-white, it plays out like a piece of art-house cinema, and includes much of Michael’s performance, as well as backstage footage and studio scenes of the star working with music producer Phil Ramone. During a long and star-studded career, Ramone recorded with everyone from Frank Sinatra to Barbra Streisand, and also produced the last single Amy Winehouse recorded (with Tony Bennett) before her death in 2011. Ramone himself died in March 2013 and Symphonica is his final work. ‘The first track I ever sang for Phil was the Police’s Roxanne,’ says Michael. Another of Michael’s good friends was Princess Diana. The two were famously close and talked often. Is he in touch with Prince William or Prince Harry? What does he think Princess Diana would have made of their wedding? ‘I think she would have been incredibly happy for William and Kate,’ he smiles, sipping on a mug of tea. 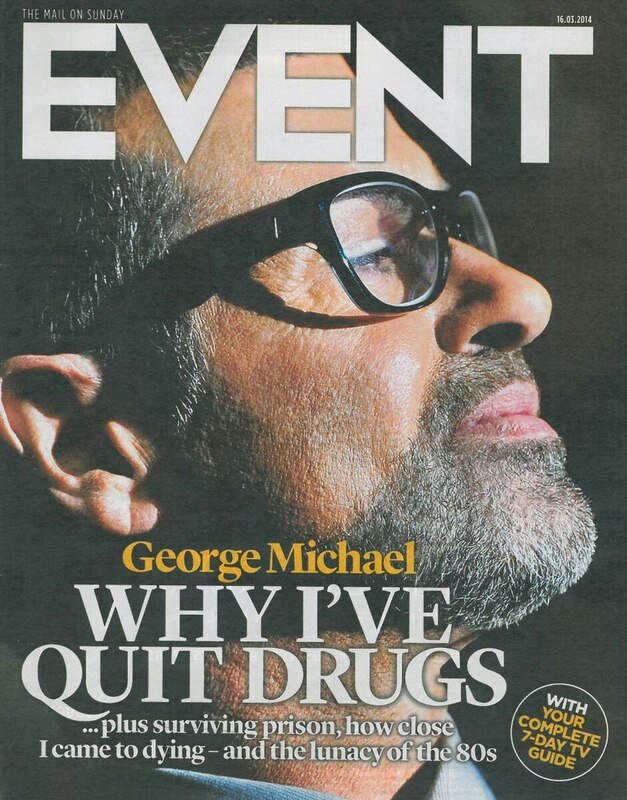 The same sort of resilience, perhaps, that Michael has had to develop during his time in the spotlight? And then there was the furor that engulfed him when he ‘came out’ as gay in 1998 after being very publicly ‘busted’ in an LA toilet by an undercover policeman. Looking back, would he have preferred a more carefully choreographed outing? Something like the recent YouTube posting by Olympic diver Tom Daley? ‘No, not really,’ he shrugs. ‘It was what it was. Although it obviously wasn’t planned that way, I just didn’t happen to come out openly until after my mother died. ‘In a way, though, it was for the best because I’m pretty sure the papers would have attacked me, and I think that would have hurt her. Michael still sees his school pal and Wham! 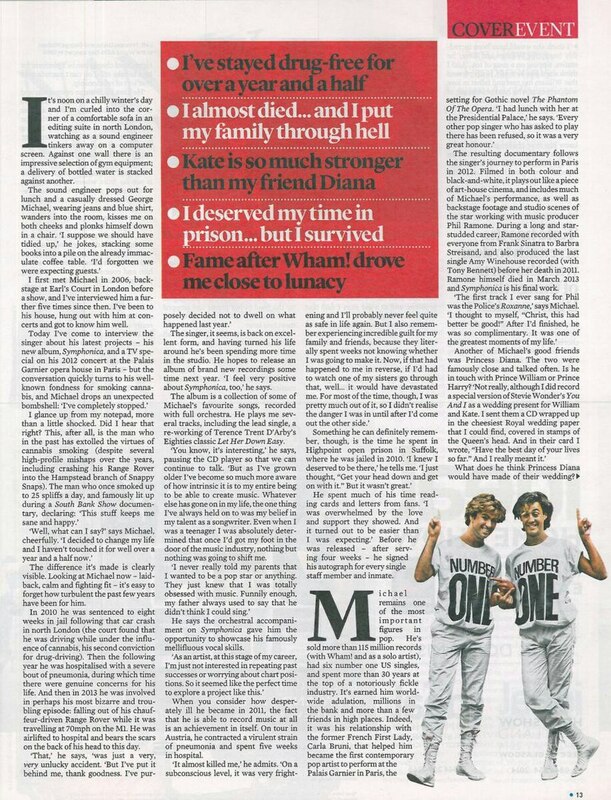 wing-man Andrew Ridgeley (‘he lives in Cornwall but we’re still good pals; last time he was at my house he cooked a big lunch for all our friends’) but it’s from another old friend that I get a revealing insight into the singer’s early musical life. 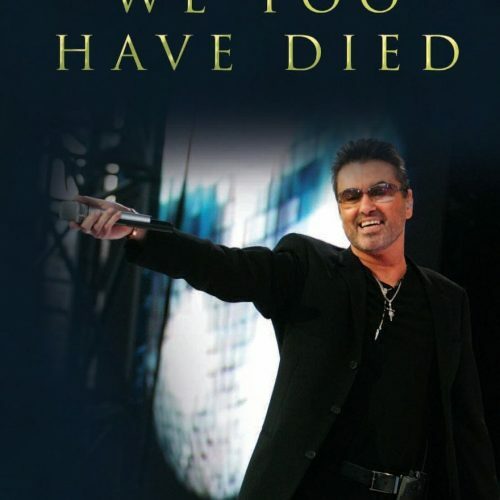 David Austin co-wrote a number of Michael’s hits, including You Have Been Loved and John And Elvis Are Dead, and directed the Symphonica documentary. ‘We grew up in the same street and met because our mothers were pushing us up the road in our prams and stopped to have a chat,’ Austin tells me when I meet him later. ‘As children we played together all the time. We’d write songs and record them on a tape recorder. ‘When we were about six we did one called The Music Maker Of The World. How prophetic was that? He likes to go out to restaurants and the cinema [Michael lists Dallas Buyers Club and August: Osage County as films he’s enjoyed recently]. And when he does, he doesn’t want security tagging along too. Michael’s home in north London is not far from where he grew up. Sitting here in his Hampstead editing suite, Michael appears more comfortable in his skin than he’s ever been. He wants to put the scandals and upsets and media frenzies of his life behind him and concentrate on the enduring passion of his life – making music. The singer’s mobile starts to ring, then stops before ringing again. Michael glances at the missed call number before sending a text. Except that it isn’t really a duty, of course, or even hard work.